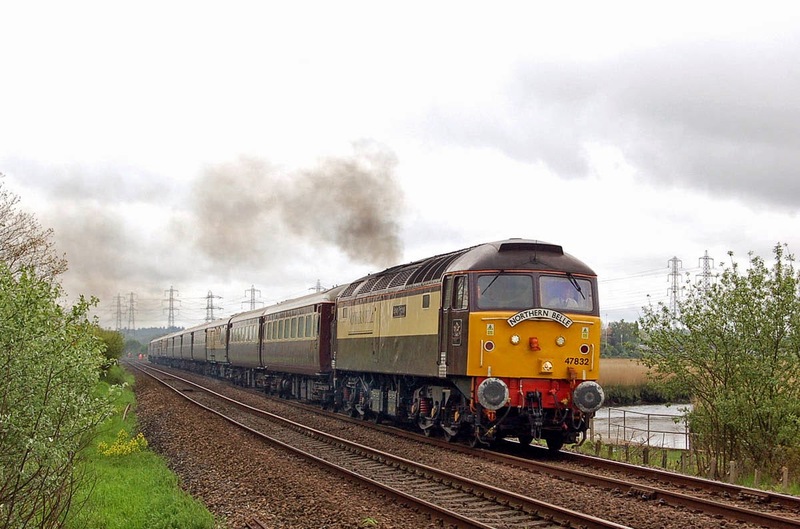 47832 with the "Northern Belle Boat Train at Test Lane, 1st May. Image by Ian Knight. 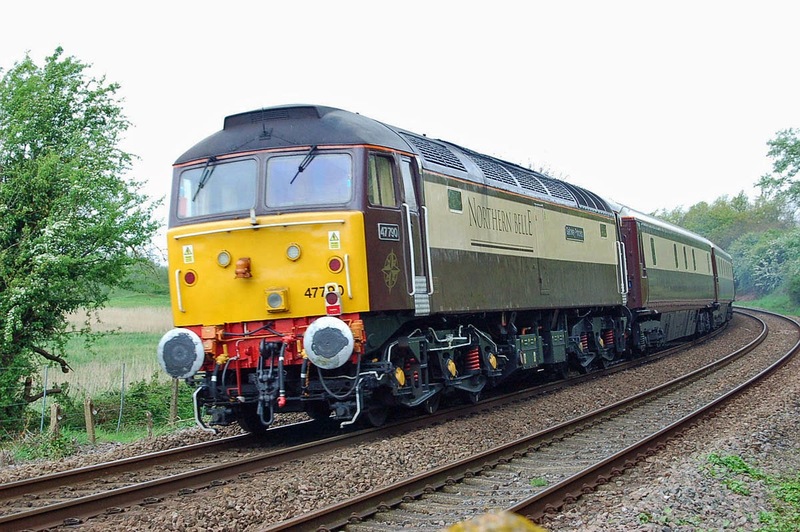 47790 on the rear. 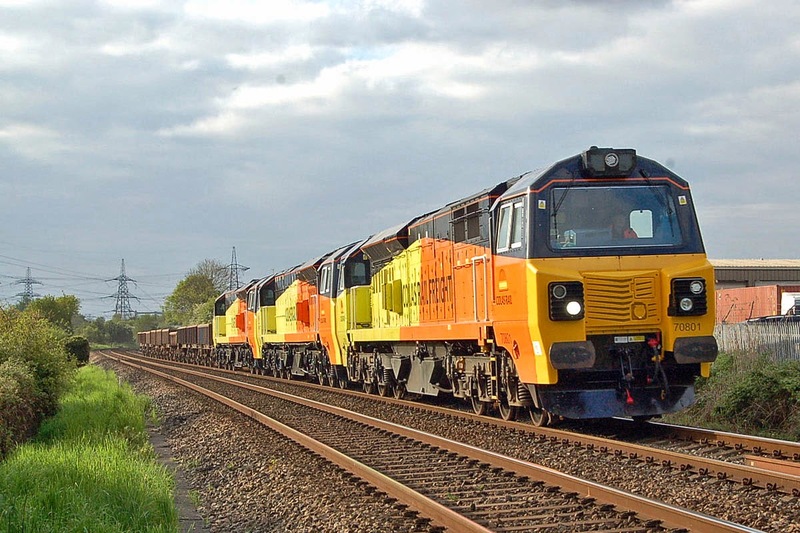 A Class 68 has been seen in Spain in Northern Belle colours. Image by Ian Knight. 70804+70805+70803 on 6Z30 at Redbridge, 1st May. Image by Ian Knight. 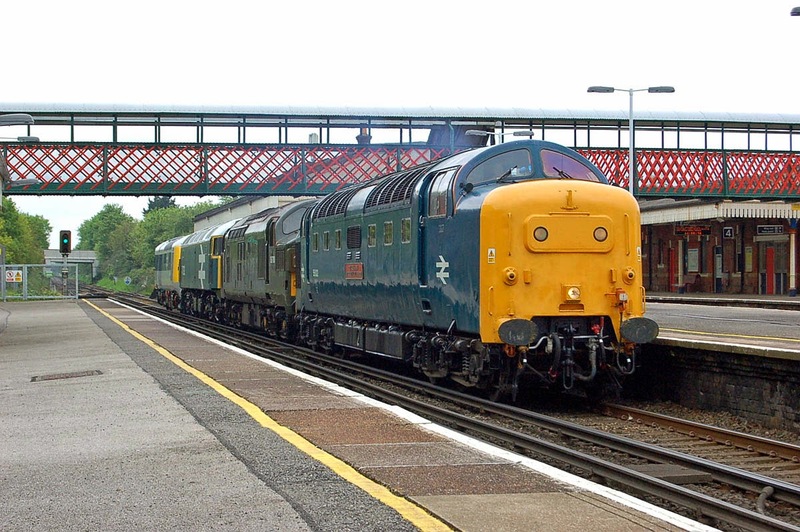 55002 D6700 47292 and 41001 head to Swanage through St Denys, 2nd May. Image by Ian Knight. 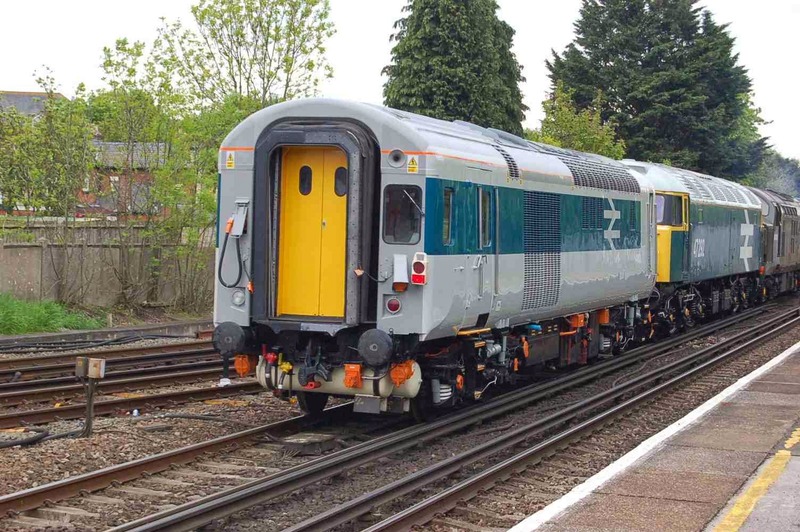 Details of 41001 rear with driving position. Image by Ian Knight. 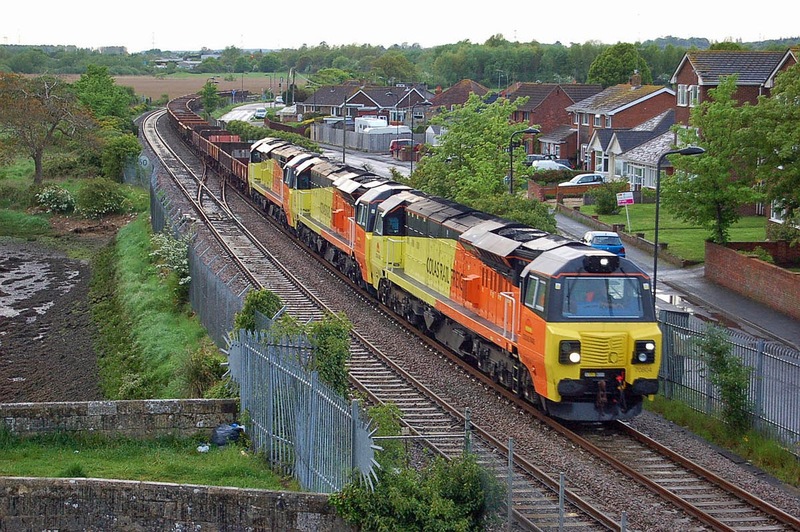 70801 + new 70807 + 70806 at Nursling, 2nd May. Image by Ian Knight.